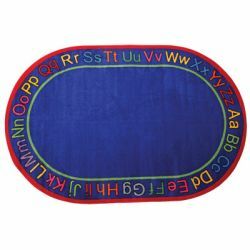 Flagship has a great way to teach the alphabet with Know Your ABCs. 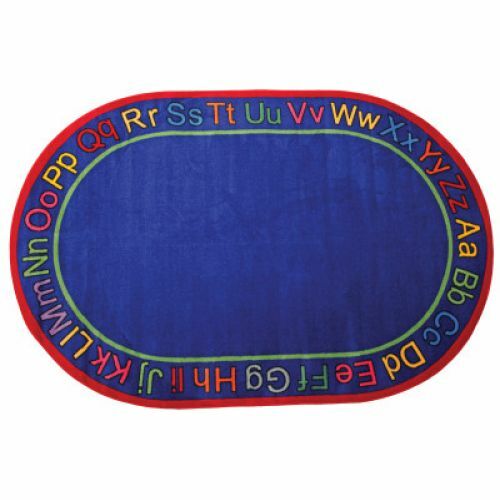 This colorful depiction of upper and lower case letters aids students in letter recognition. 5'10" x 8'4" Rectangle. Wt. 42 lbs.